October 17, 2018 12:54 pm. 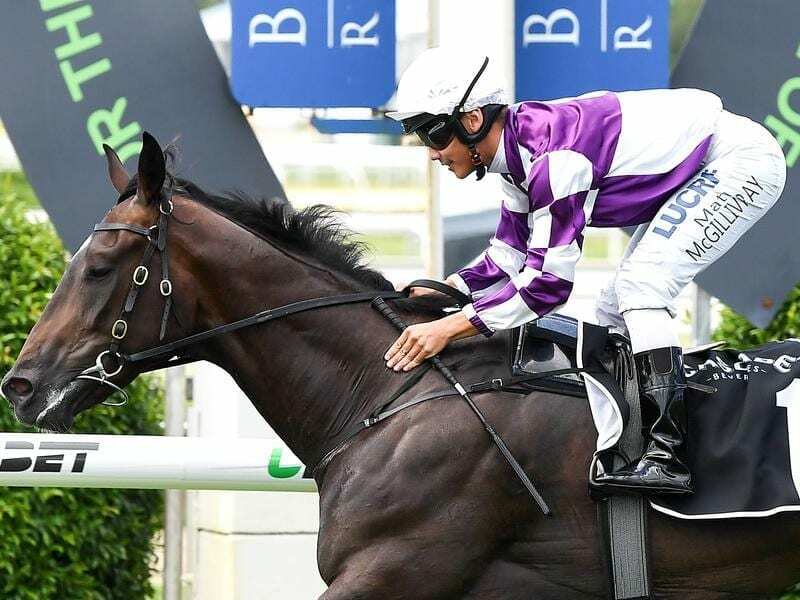 Trainer Tony Gollan is hoping for a break in Sydney’s wet weather to bring out the best in Ef Troop. “It was terrific work he just continues to do well in the south,” Gollan said. “Even a fair go would do because nothing much has gone right since his Magic Millions problems. “He is out of a Galileo mare and I have always thought he would make a nice stayer,” Gollan said. “This is his first middle-distance test and I just want a decent track for him,’ Gollan said.